Winter Park Resort is Colorado's longest continually operated ski resort featuring over 3,000 acres of award-winning terrain including groomers, terrain parks, bumps, steeps, trees, and most definitely deeps. 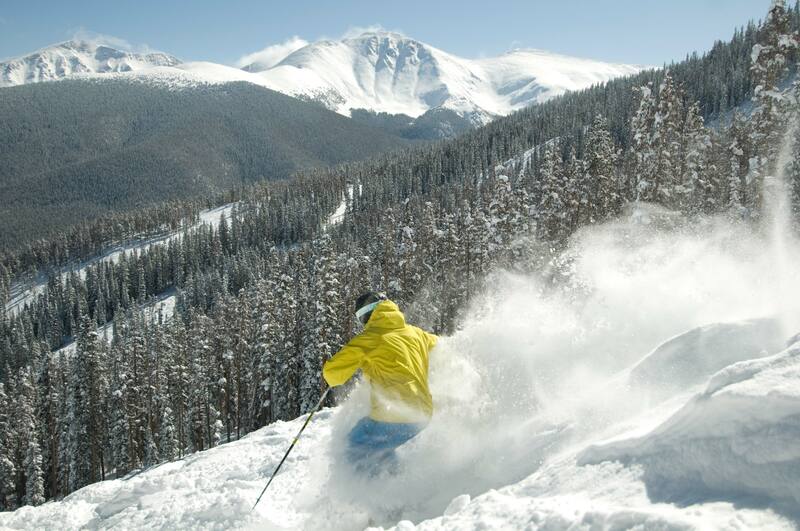 Enjoyable winter activities include: Ice Skating, Snow Cycle Excursions, Scenic Chairlift Rides, Scenic Snowcat Tours, Snowshoe Tours, FREE Guided Mountain Orientation Tours and NASTAR Racing. Denver International Airport is located 90 miles east of Winter Park and welcomes thousands of vacationers to the Colorado Rockies throughout the summer and winter. Getting to Winter Park is a beautiful trip whether you drive, take Amtrak or Home James shuttle service. Winter Park really consists of three separate areas; the ski resort area itself, the town of Winter Park and the town of Fraser. The area operates an excellent shuttle system that makes stops in town and picks up passengers from the local hotels and inns. It is not really necessary to have a private vehicle unless you wish to go further afield than the shuttle will take you.